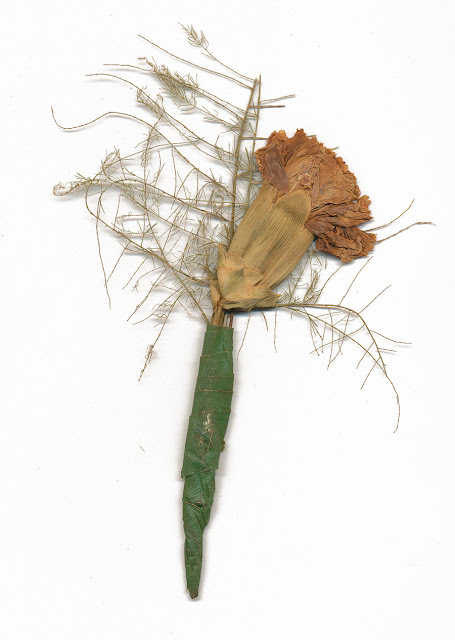 A dried and pressed boutonniere. Found in "Cameron Pride" by Mary J. Holmes. 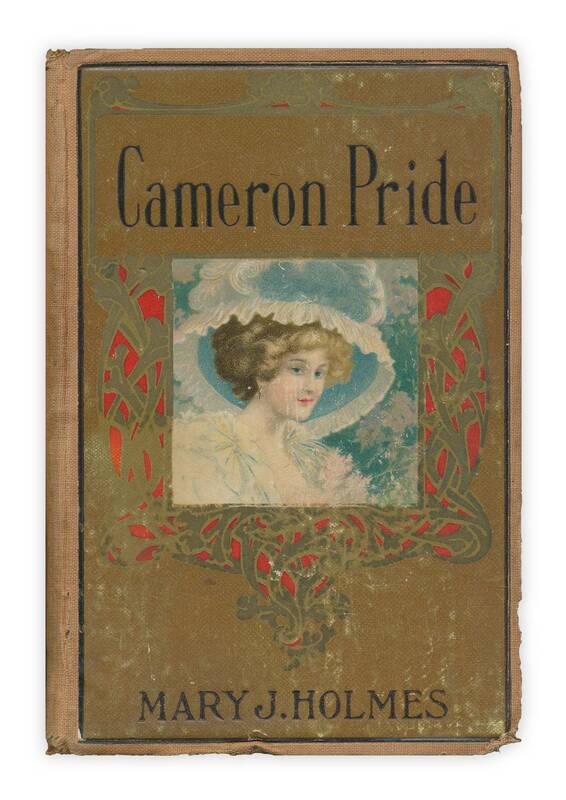 Published by Hurst and Co., no date, circa 1890. Glad to hear you're ok, and hope you're getting better, too. No water in the shop this time? Love this one - very pretty. And that book looks lovely. Somehow,just very touching. And lovely. Thanks for sharing it. Hope you are feeling better.